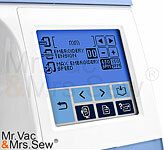 Step up to a sophisticated but surprisingly easy to use computerized Brother PE770 (PE 770) Embroidery Machine. 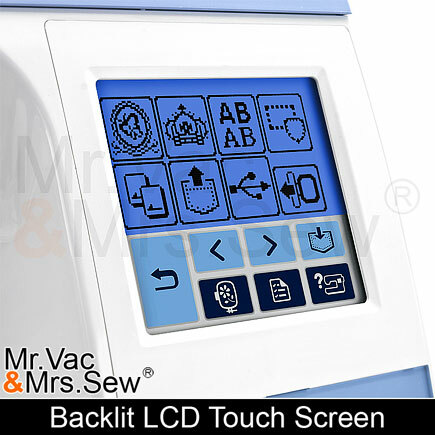 Containing features such as a USB Computer Connectivity, touchable LCD screen, 5" by 7" embroidery space, and a large variety of built in embroidery designs. 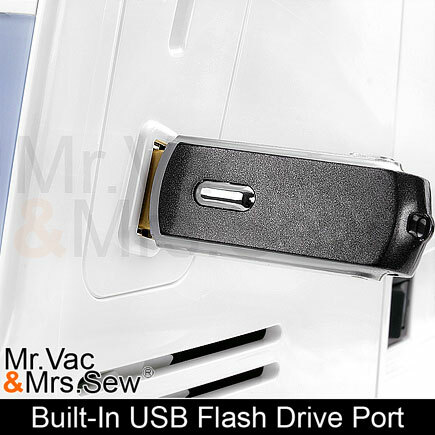 The USB Flash Drive Port allows you the ability to store thousands of embroidery designs on a USB Flash Drive! No matter what your project may be, let the revolutionary Brother PE-770 open the door to a whole new world of possibilities. The warranty on this machine is 25 Years on the Chassis, 6 Years Limited Electronic, 2 Year Service Labor and Parts on defects in material and workmanship. Mr. Vac & Mrs. Sew is an authorized Brother dealer. 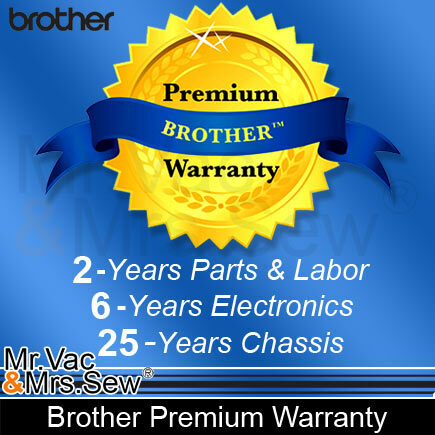 Now when you purchase the Brother PE-770 Embroidery Machine, you have the availability of purchasing the Brother PE-770 Grand Slam Embroidery Package for only $199. 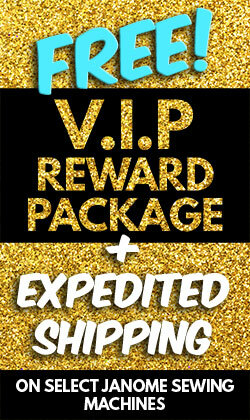 Hit a true Grand Slam with this Amazing Package! The Brother PE-770 Grand Slam Embroidery Package, includes Polystar 64 Count of Embroidery Thread w/ Thread Box, 15,000 Embroidery Designs CD, Prewound Bobbins, Thread Converter Pro III , Stabilizer, Cap Hoop, Sock Hoop and Stork Embroidery Scissors, for only $199. 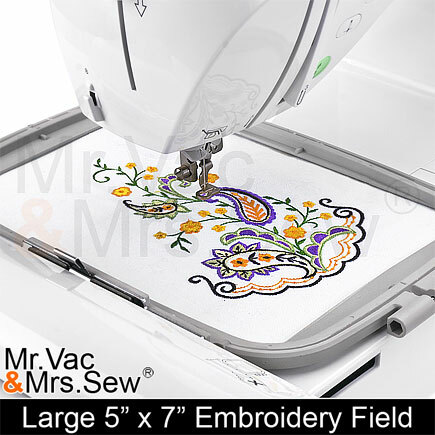 The Brother PE-770 Embroidery Machine has a generous 5" x 7" embroidery field allowing you to embroider many designs available on the market with ease. 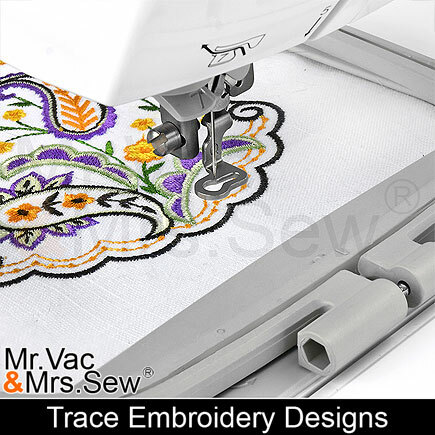 Enjoy embroidering pillows, blankets, shirts and more! With the Brother PE-770 there is no end to your creativity. The Brother PE-770 has a Built-In USB Flash Drive Port allowing you to read thousands of embroidery designs right from a USB Flash Drive. 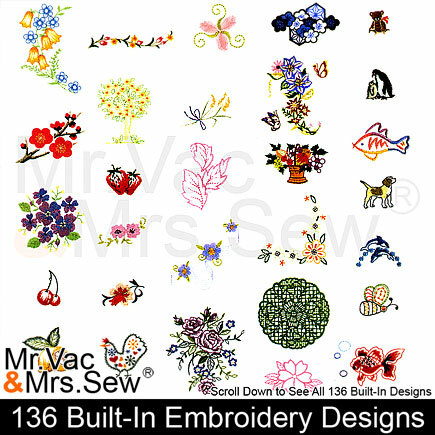 You can store thousands of embroidery designs found on CD's, Floppy's, the Internet and more right on a USB Flash Drive and embroider them by simply plugging in your USB Flash Drive and picking the one you want to embroider. There Is No Direct Connection to the Computer Necessary! 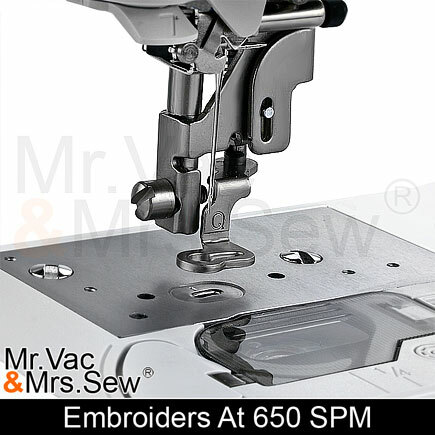 Even at the Brother PE-770's amazingly high speed of 650 stitches per minute, you will experience crisp and precise embroidery. The Brother PE-770 has a truly amazing Backlit LCD Touch screen which allows you to manage all of functions with a tap of the screen. Since the Touch Screen is backlit so you can even control embroidery functions in the dark and low light! With the Brother PE-770 Embroidery Machine advanced built-in system, threading the needle is fast, easy, reliable and effortless. Simply following the printed steps found on the machine from 1-9, push down a lever and your needle is threaded! It is that simple! No more straining of the eyes or spending a lot of time struggling to put the thread through the tiny eye of the needle. The Automatic Needle Threader does it for you! 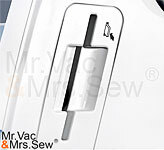 When installing a bobbin in the Brother PE-770 Embroidery Machine simply drop in a full bobbin, thread in the direction of the arrow and you are ready to sew. Nothing could be simpler. 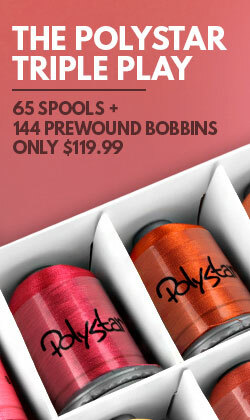 No longer do you have to bring up you bobbin thread because the machine does it for you! Bobbin winding is easier with the Brother PE-770 Embroidery Machine. 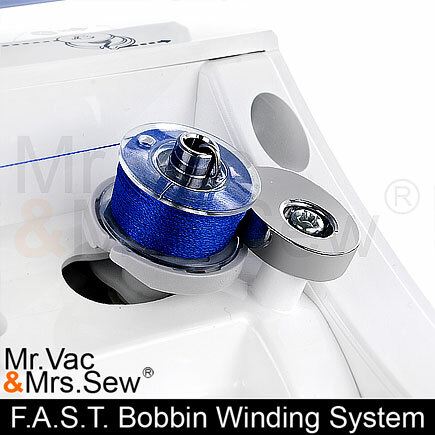 Wind the thread four or five times around the bobbin, pass it through the guide slot, and press the start button. Simple. The Brother PE-770 Embroidery Machine has 136 built-in embroidery designs, so you can start embroidering right out of the box. You can start embroidering your child's name, dog's name or any name you like on your pillows, blankets, towels, etc. 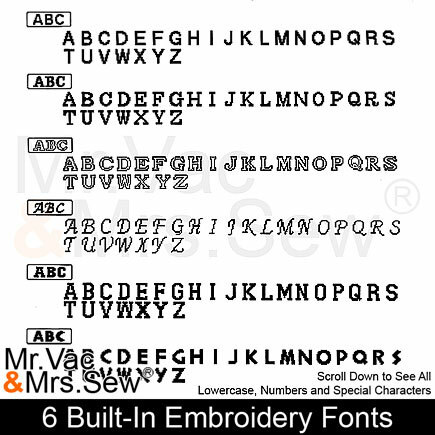 with one of the 6 Built-In Embroidery Fonts right out of the box. 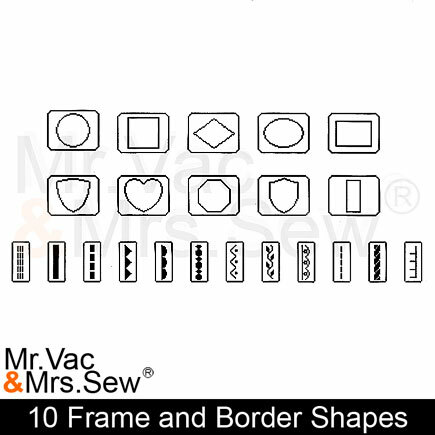 You can put the finishing touch on your embroidery projects with one of the 10 Built-In Frame Shapes or 12 Border Shapes. 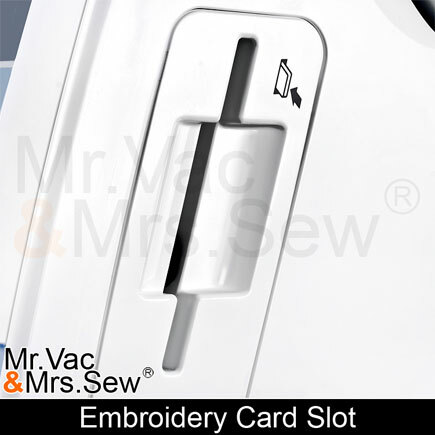 The Built-In card slot gives you access to thousands of additional optional Brother embroidery designs. Remember: The Brother PE-770 also has a Built-In USB Flash Drive port allowing you the ability to embroider thousands of embroidery designs saved to your USB Flash Drive. With the Brother PE-770 Embroidery Machine's 9-point trace, you can see exactly where your embroidery pattern is positioned as the machine outlines the embroidery pattern's size and position. With the Brother PE-770 Embroidery Machine you can position your design wherever you like, rotate your design, reflect your design and increase the size the size of your design right on the Brother PE-770 Embroidery Machine's LCD Touch Screen. In case you don't understand something such as winding the bobbin, the Brother PE-770 Embroidery Machine has On-Screen instructions to help you better understand and utilize your machine. 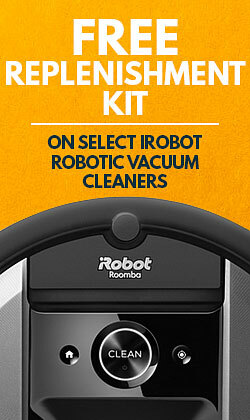 Simply select the instructions you require and the machine will give you step by step instructions on how to perform that task. After selecting the instructions you require the machine will give you step by step instructions on how to perform that function. 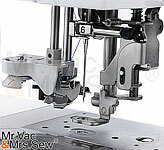 Let's say you select how to wind the bobbin, the screen will explain how to wind your bobbin in 15 simple animations. The Brother PE-770 allows you to choose one of the 6 Built-In Embroidery Fonts with ease. Simply tap the desired font and the the letter or letters you require. The Brother PE-770 allows you to pick whichever letters you require to make a monogram, name etc. Simply tap the desired letters and the machine will combine them. 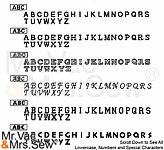 You can even choose the size of your font (Large, Medium, Small) and whether you want the letters Uppercase or Lowercase. The Brother PE-770 tells you exactly which color is best suited for the embroidery design you are creating. You are not required to use use those colors but Brother takes away the trouble of looking for the "proper" color. The Brother PE-770 allows you to adjust your settings with the tap of the screen. 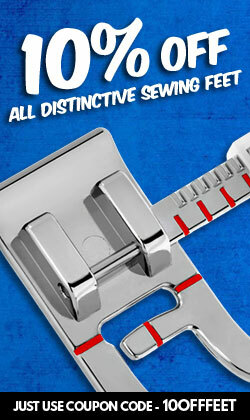 You can adjust the size measurements used, the tension, the maximum embroidery speed and more all with a tap! 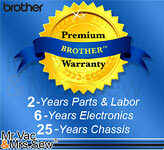 The Brother PE770 Embroidery Machine now comes with a Brother Premium Warranty! That means that the machine's Chassis is covered for 25 Years, the Electronic Components and Printed Circuit Boards are covered for 6 Years and Parts + Labor are covered for 2 Years! 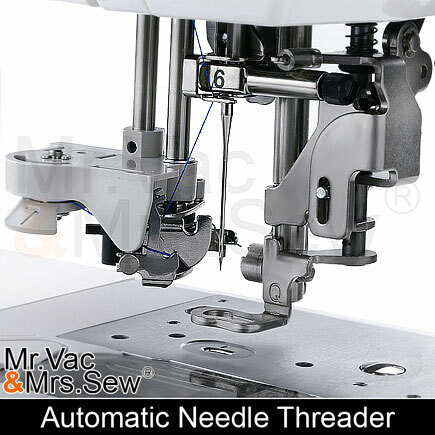 The automatic thread trimming cuts both upper and lower threads at the end of each thread color. The Brother PE-770 Embroidery Machine is equipped with a Thread Cutter Button allows you to cut both the upper and lower threads with the touch of a button whenever you like. The Brother PE-770 Embroidery Machine has a button called the Start/Stop Button, which allows you to start your embroidery projects with the touch of a button. 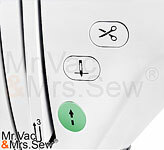 The Button will be lit green when your machine is completely set-up to sew the embroider or lit red if your machine is not ready (The Embroidery Foot is not in the down position, you have not picked a design, etc.). The Brother PE-770 Embroidery Machine has memory; so you can save your embroidery design, shut down your machine and turn it back on and it will remember both your pattern's stitches and position. W 21.2" X H 17.3" X D 16.8"
My husband bought this for Christmas. It didnt even finished a pattern. Thread breaking then the machine kept restsrting on its own. This company is awesome they traded out the machine. And now ir works!! I am a novice at sewing. I have always wanted to have the capability to embroider. And with a grandbaby on the way, I thought now was the time. I watched a few YOU TUBE videos of Vince Arcuri, and he recommended the Brother PE 770 and I couldn't be happier with my decision to buy one. 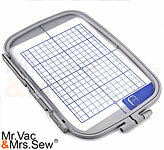 I know very little about sewing so I didn't want a machine that assumed you knew terminology, or even how machines work. The Brother PE 770 walks you through each activity, and the books accompanying it are even more helpful. I absolutely love it! 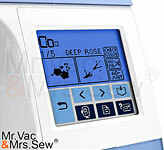 And I love the people at MR. Vac and Mrs. Sew. They are so extremely helpful. I purchased the Grand Slam package to go with my new machine, and it has everything I need. 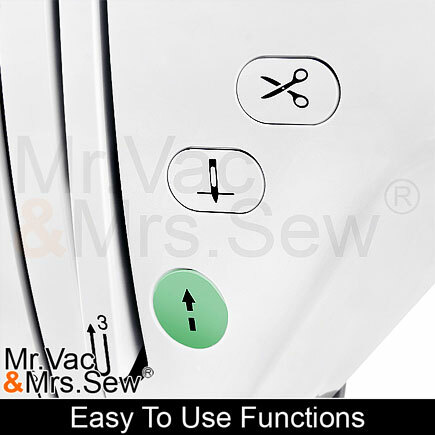 When I have a question, I can email, or call them at Mr. & Mrs. and they walk me through my scenario, and show me exactly what I need to do, to move along in my sewing fun. So happy! 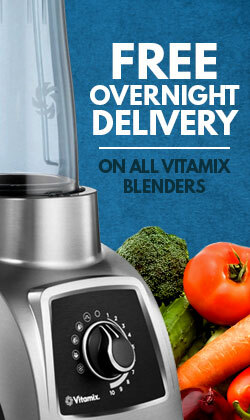 love the machine, and love the support of Mr. & Mrs. Definitely check out Vince Arcuri's videos. so helpful! We had been considering buying a machine for a while. We finally decided to go for it. DONT REGRET IT AT ALL!!!! Very happy with it so far. Great product. 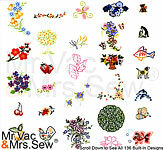 Have always wanted an embroidery machine but they were always out of my price range. The Brother 770PE was perfectly priced for my budget and needs. 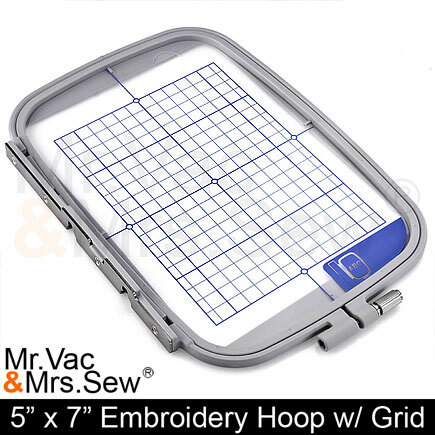 - As a starter machine for embroidery, this has been a fantastic choice. I purchased this machine a couple years ago from this site and have nearly 3,000,000 stitches logged and should probably start thinking about getting some preventative maintenance done, but it is still going strong. I've had so much fun with it. I've attended several embroidery classes sponsored by my local Quality Sewing shop and have learned so much. I've used it to patch the knees of kids' jeans, as well as make zipper cases, nativity sets, free standing lace lanterns, key chains, glasses' cases, concentration game pieces, decorative designs on clothing and kitchen linens, and so much more. The Polystar thread that came with the grand slam package is vibrant and stiches out very nicely! All the colors called for from designs I've purchased so far from ibroidery.com have matched with colors provided in the 64 spool set. 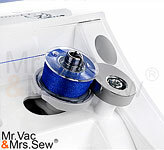 As I have gotten to know the machine, I have found it important to vacuum out the bobbin area keeping it free of lint and change the needle after every 3 or 4 projects or so. This will help prevent rats nests and broken needles and other such potential frustrations along the way. I've stitched out literally hundreds of pieces and they have all been well received. THIS MACHINE AND THE GRAND SLAM OPTION IS AMAZING!!! I am so happy with my new embroidery machine. It couldn't be better. I still have a lot to learn but it is so much fun!!! I bought this machine and I love it! It is easy to use and works beautifully. 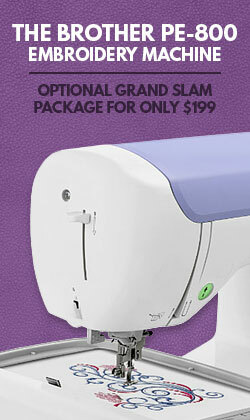 By buying the grand slam you are able to embroider straight out of the box. It was a great buy. 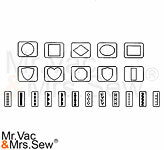 Mr.Vac and Mrs. Sew was a outstanding place to order from. They were very nice and shipped right away! Hi There! 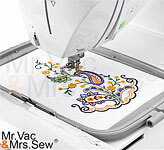 I just wanted to let you know that I purchased my (new) embroidery machine (PE770) through your company as a returned item from someone else. It has performed very well, and I thoroughly love sewing on it. It was been so fun to make thing for friends and family. I really appreciate the thoroughness of your company in making sure this machine was in good shape. The threads that came in the package are fabulous. Everything that came in the grand slam has been perfect. Thank you so very much! My name is Vince J. Arcuri and own several Brother PE-770's. I love the machine so much that I make YouTube videos on using it. The PE770 is great! Easy to use, good directions in the manual. The grand slam package gives you all the threads and accessories you need. Glad I got it. I could not be more please with this machine. It was ready to go right out of the box. I highly recommend adding to your order the Grand Slam Package and extra hoops. 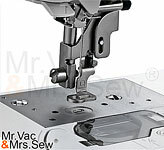 Mr. Vac & Mrs. Sew delivered my machine and extras within less then a week. The customer service I received was outstanding. 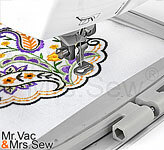 They were very helpful and took time to answer my questions as I an a newbie to the embroidery world. I will for sure be ordering all my supplies from them. You don't need to buy any supplies to get going with this package. I love the machine. I have made several lovely things already and I am planning many more. Wonderful product!!!! It took a little while to learn how to use but after a few broken needles and popped threads I learned how to work it perfectly. Ready to go out of box.Fast delivery,Thanks. Am new to embroidery and am having so much fun with it.The package deal makes it soooo easy to start and make any thing you want. Would purchase from them again. TOTALLY in love with my PE-770. 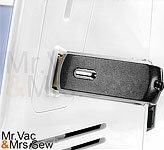 Great product and EXCELLENT price and super FAST delivery from MR Vac & Mrs Sew. 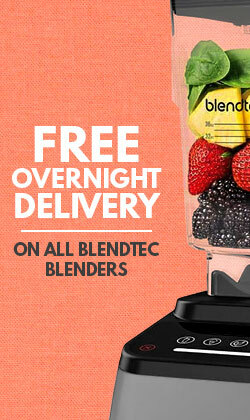 I will definately purchase from them again when I need to upgrade or just get another machine!! !